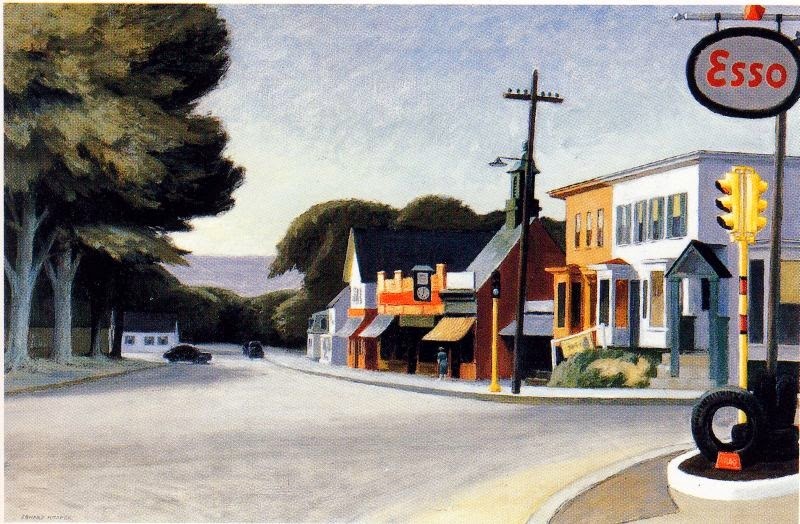 For the next several weeks we’ll be posting poems from The Poetry of Solitude: A Tribute to Edward Hopper, in which editor Gail Levin has collected poems inspired by Edward Hopper paintings. Our first is Grace Schulman’s "American Solitude." Poet and editor Grace Schulman was born in 1935 in New York City, studying at Bard College, American University, and New York University, where she earned her PhD. She is distinguished professor of English at Baruch College, CUNY, and served as the poetry editor of the Nation from 1972 to 2006. She also directed the 92nd Street Y Poetry Center from 1973 to 1985. She has published six collections of poetry, including Days of Wonder: New and Selected Poems (2002) and The Broken String (2007). When Schulman was a teenager she was introduced to Marianne Moore, who had a profound effect on her poetics. Schulman wrote on the poet in a critical study, Marianne Moore: The Poetry of Engagement (1986), and edited The Poems of Marianne Moore (2004). to cut spartina grass for dry salt hay.